Newly promoted O’Mhaolagain Cup winners LIT have went from strength to strength this year after adjusting to the Fr.Meachair championship and qualifying for a semi-final spot of the Fr.Meachair competition. 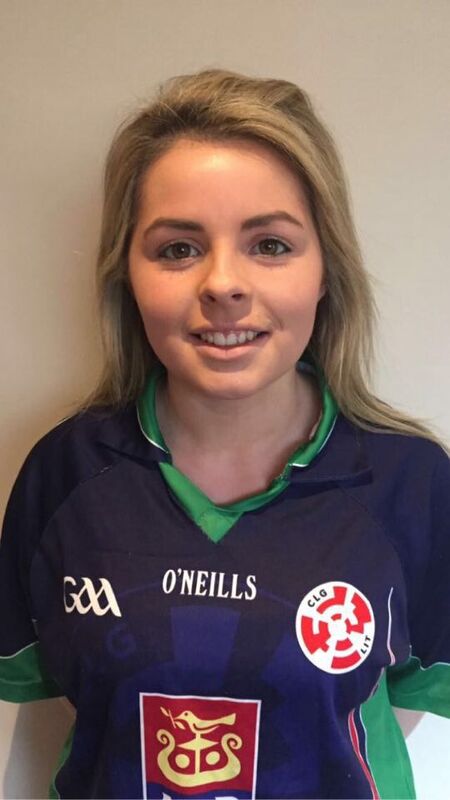 Star players such as Sarah Carey, Anita Forde and Clodagh Buckley along with sisters Clodagh and Alanna Cahill will feature for the Limerick IT this weekend in Connacht GAA for the Ashbourne Weekend. Playing in a grade up from last year’s campaign, LIT faced IT Tralee in round one and experienced a very high scoring encounter with ITT coming away the win by six points. 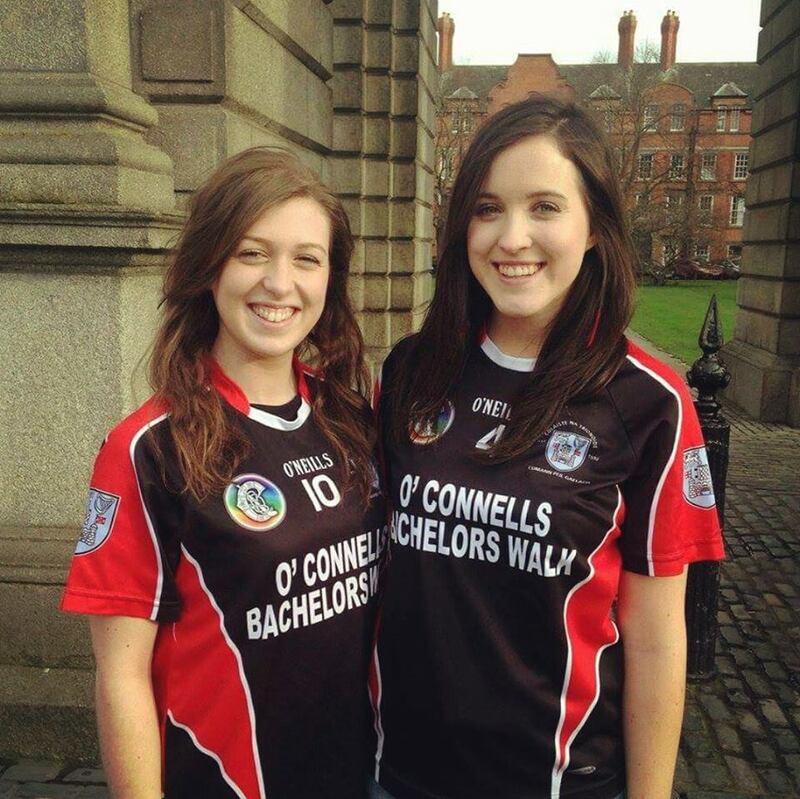 The Limerick based college then were awarded their second points from a GMIT walkover meaning they finished second in the group and faced top of group A Trinity College. The first round of the championship proved very tough for Trinity College as they travelled to Athlone IT only to draw the game. In a tip for tap physical encounter, it ended even-steven in AIT at 2-11 apiece. Dublin’s Allie Kelly and Sarah Maher play huge roles for Trinity with Sarah Cunneen, Katie Browne and Brid Doran all tenacious forwards. In their second week Trinity enjoyed a bye round and then faced 2015 Fr.Meachair finalists St.Mary’s of Belfast. On home turf the Dublin College comfortably dismissed St.Mary’s by seven points to top the group on score difference over AIT and book their semi-final spot against LIT. Looking ahead to Saturday’s game, it will be a physical encounter. Trinity’s experience could carry them over the line but that’s not to be weary of LIT’s no fear attitude. Throwing in at 4:45pm this game will be all to play for as an All-Ireland final position awaits less than 24 hours later. 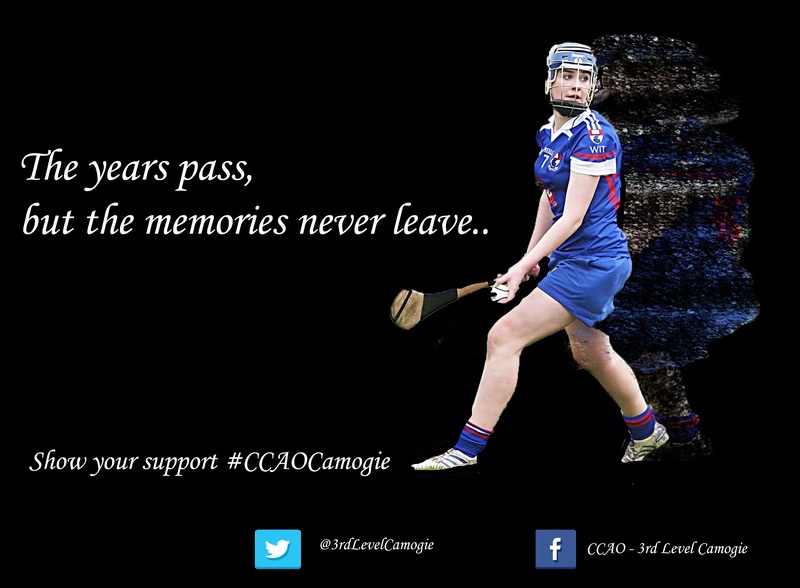 This entry was posted in News and tagged £rd level camogie, Camogi, Camogie, CCAO, Trinity Camogie by CCAO PRO. Bookmark the permalink.